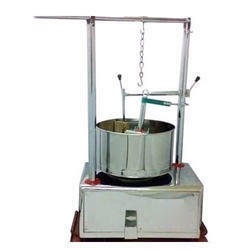 Our range of products include stainless steel wet grinder, lifting wet grinder, table top tilting wet grinder, 2 ltr wet grinder, ss wet grinder and commercial wet grinder. 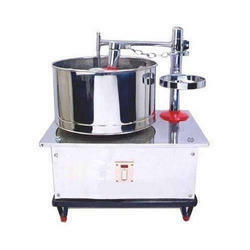 Owing to our huge market knowledge, we have been able to serve our valued clients a wide range of Stainless Steel Wet Grinder. 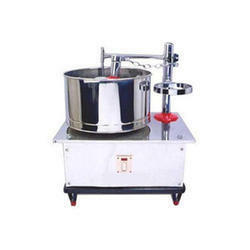 We have attained a notable position in the market by offering the finest quality array of Lifting Wet Grinder. 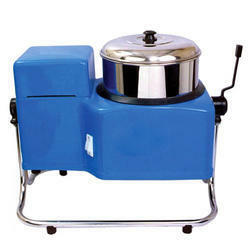 Being a well-renowned entity, we are engaged in providing a distinguished range of Table Top Tilting Wet Grinder. 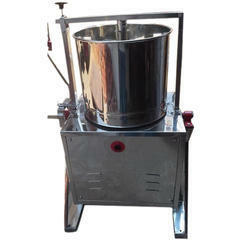 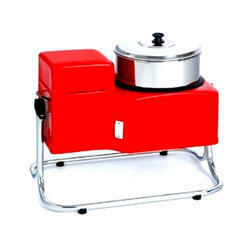 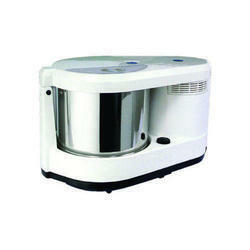 We are reckoned entity of this domain indulged in providing an enhanced quality 2 Ltr Wet Grinder. 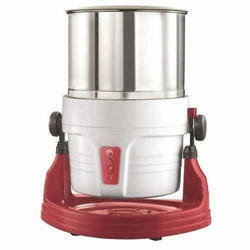 Because of our dexterous team of professionals, we are involved in providing a wide array of SS Wet Grinder.